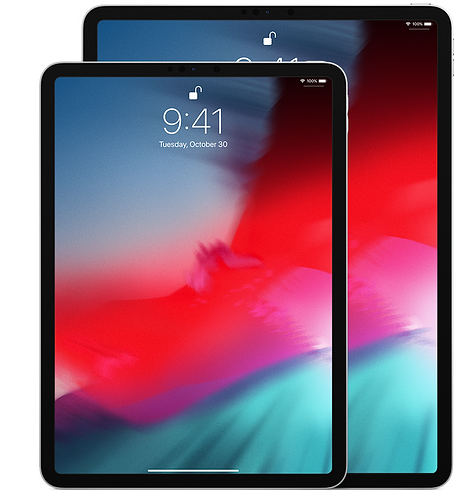 The new iPad Pro 2018 is advertised by Apple as a “computer unlike any computer”. The A12X Bionic chip makes it faster than commercially available PC laptops while boasting a smaller and portable size. It’s 468 grams in weight and has a 10 hour battery life. It also features Face ID for its main security feature. 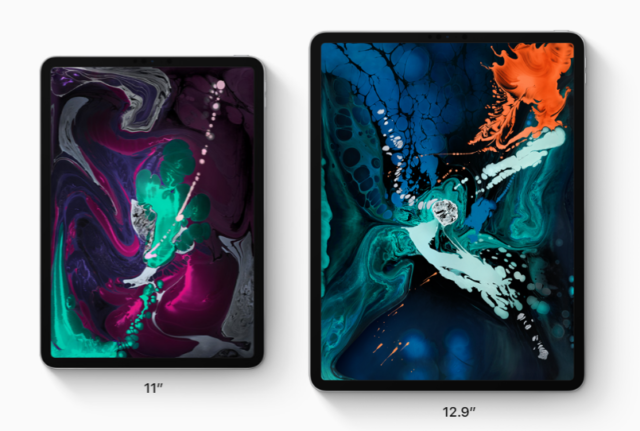 The display is similar to the 2017 version of the iPad Pro and still remains to be one of the best and most accurate mobile displays. Since there is no home button, users will have to get used to gestures that were implemented on the recent iPhones, although this won’t be a problem for long-time users. The rear camera has a 12-megapixel sensor with a f/1.8 lens. You can get the performance of the old iPad pro camera with a much sleeker and lighter package. 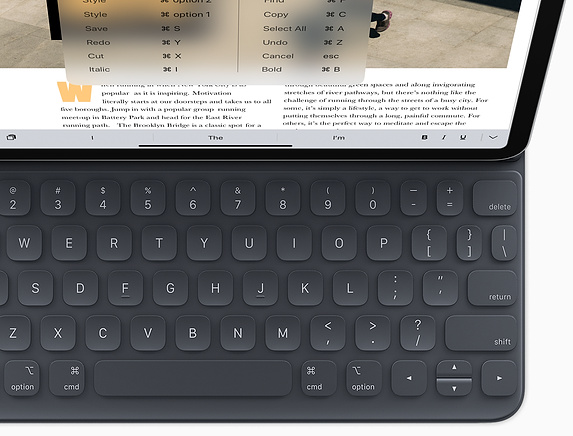 The smart keyboard connector for the iPad is also present with the same keys but different folding design. It feels much more protected, cleaner and simpler. However, it is less flexible. 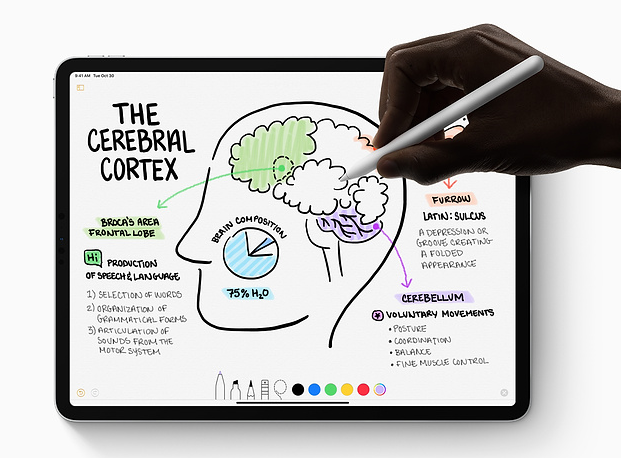 The second generation Apple Pencil is vastly improved with an all-new magnetic charging system. Again there is no headphone jack, which is still an obvious con for some. 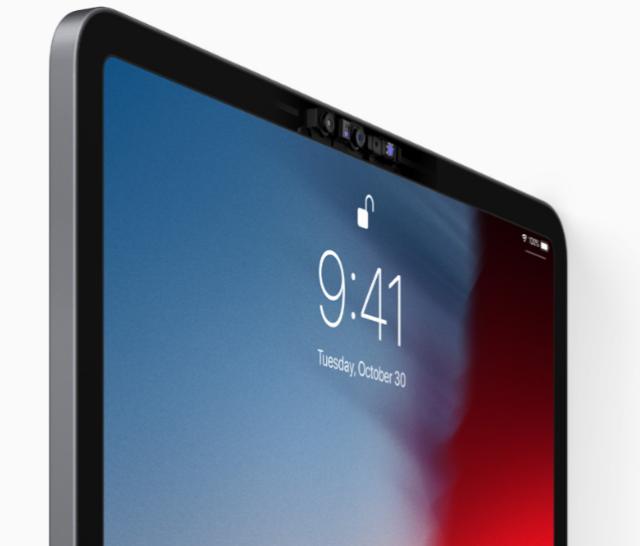 The new USB-C port allows users to adopt the iPad as an external display. However, another con would be the lack of external storage support. External storage will only function when you plug in a camera or memory card from a camera, which tells iOS 12 to import new photos into your camera roll. 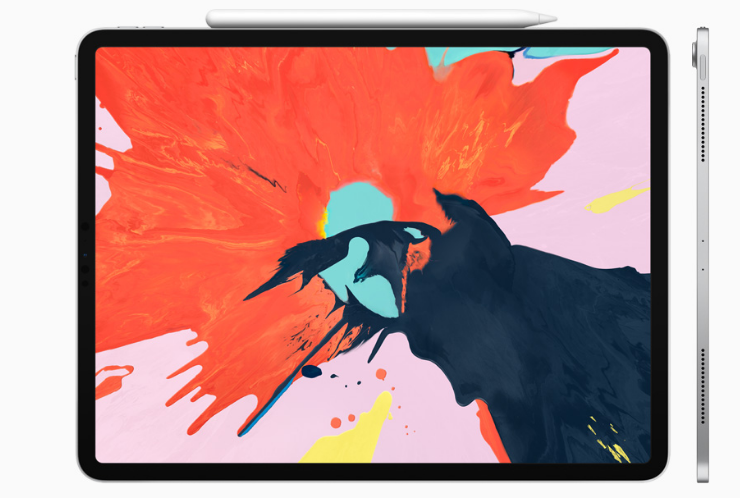 The price for an 11-inch display costs PHP 51,990 for the basic 64gb storage. While the 12.9-inch display costs PHP 64,490 for 64gb. That’s only for the WiFi connectivity as prices vary once cellular connectivity is added. It’s packaged with the USB-C Charge Cable and 18w USB C Power Adapter. The new iPad is certainly an investment, especially if you plan to get a separate keyboard and Apple Pencil. You can purchase your iPad at the apple store or online. The Peanuts Gang is Back Thanks to Apple!